Everyone has been eagerly awaiting the trailer of Dil Dhadakne Do. The film which was shot on a cruise liner across the Mediterranean Sea is the biggest summer film this year. 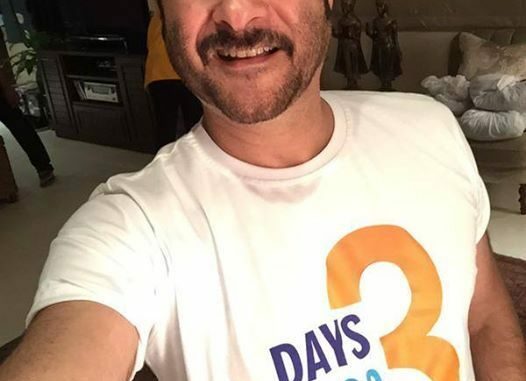 Recently when Farhan Akhtar tweeted the date of the trailer releasing, it created a stir among fans. Even the cast of the film is eagerly waiting for the trailer to be launched. They have started a countdown for the trailer amongst themselves. 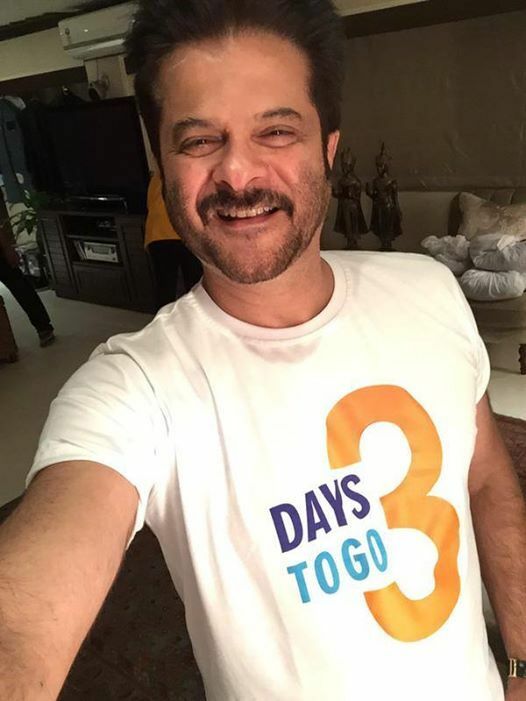 The team has also printed t-shirts and has been sporting it which reads – “3 days to go” for the trailer. The trailer of Dil Dhadakne Do will be releasing on 15th April.